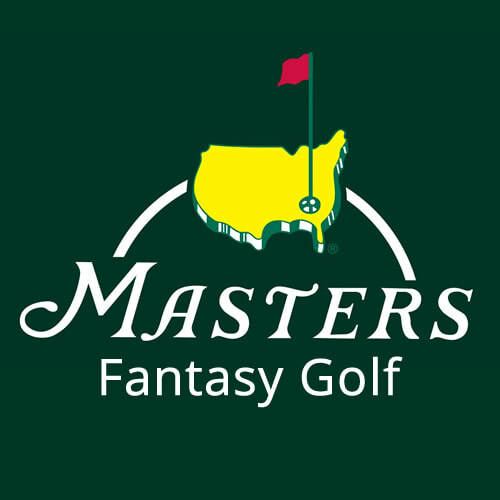 For a $10 donation you'll have a chance to build the ultimate fantasy golf team and possibly win a $500 gift card to the Ritz Carlton (good at Ritz Carlton hotels nationwide). All proceeds benefit the good work we do here at ORHS. Please share with friends and family everywhere! You can play online by using the form below. Or you can download a printable form, fill it out and mail it in. All entries must be submitted online or postmarked by Midnight on April 10, 2019.